The 25th Annual Putnam County Spelling Bee! Welcome to Long Beach Landmark Theatre! 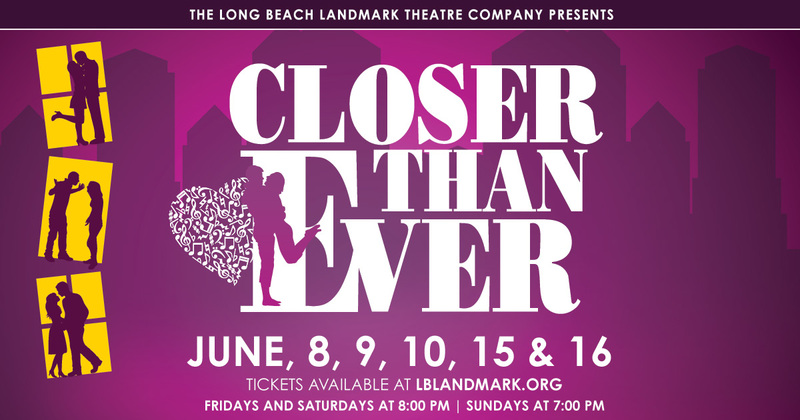 Long Beach Landmark Theatre is a new company, built on a 100 year tradition of excellence in the arts, and a more recent history of theatrical accomplishments. 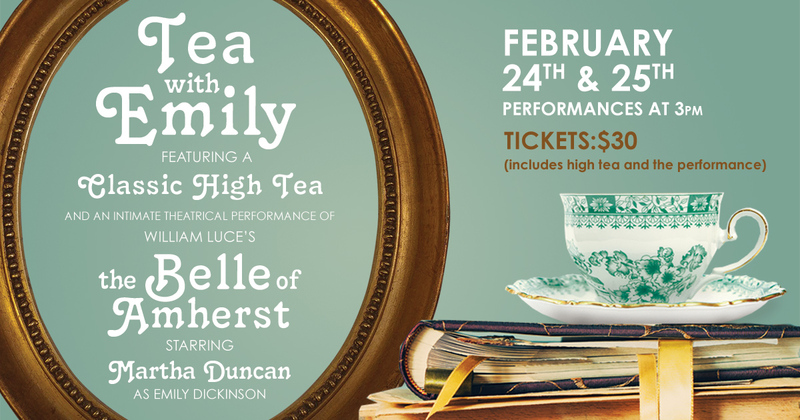 With four major productions and four major successes over the past four years, the ensemble of talented folks at LBLTC has emerged from the auspices and longstanding dedication to providing the best of the arts at First Congregational Church of Long Beach. LBLTC is now a separate entity housed on the campus of the church, utilizing the amazing assets and support of this progressive community, along with the best talent that Southern California has to offer to provide uplifting, insightful, quality theatrical experiences for the greater Long Beach community. Come watch us grow, excel, and entertain in the months and years to come! The sanctuary of the First Congregational Church of Long Beach was built in 1914 in the Neo-Romanesque style and was, upon its opening, the largest and most imposing church in all of Southern California. This magnificent structure, listed on the National Register of Historic Places, serves as the home of the major productions of LBLTC. While the space seats just under a thousand, we hand pick the best 500 seats to make certain that every one of them allows for a great theatre experience. With soaring architecture, mahogany everywhere, and the largest pipe organ in the Long Beach/South Bay area, this may just be the most elegant theatre experience you’ve ever enjoyed! We’re very proud of the journey we’ve been on these past few years. 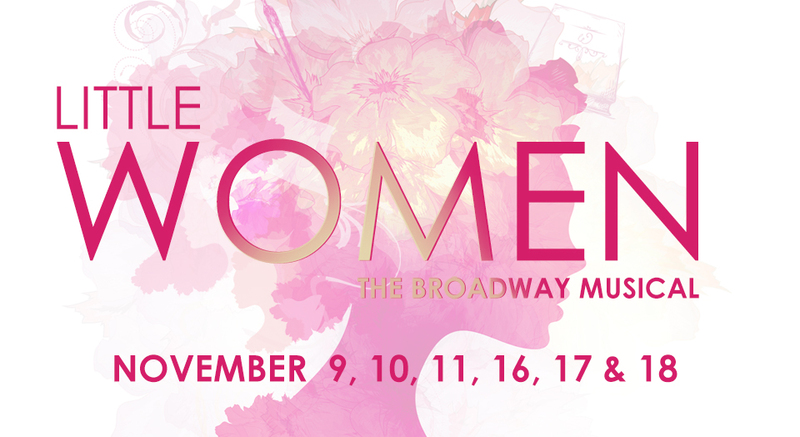 Browse our past productions below.